Following the ‘grey-listing’ of the territory by the European Union (EU), due to a lack of tax transparency in the territory, remedial legislation will be enforced by January, following the approval of a bill in this regard by Cabinet. The implementation of this legislation will occur, despite the fact that it will result in challenges arising for companies. Premier and Minister of Finance, the Honourable Dr. D. Orlando Smith yesterday, December 4, announced that on the scheduled December 13 sitting of the House of Assembly (HoA), the bill which deals with economic substance will be introduced and considered, so that it can be enforced by the December 31 deadline that was mandated by the EU. The introduction of this legislation will be in keeping with Government’s pledge to implement it by the end of this year, so as to allay concerns of the EU as it relates to tax transparency, fair taxation, base erosion and profit shifting (BEPS) in the territory. Countries that are lacking in legislation or found to be culpable of such adverse activities are blacklisted, while some are placed on the “greylist,” which the Territory is now on. The EU requires that the BVI display “economic substance,” where there is real economic activity to account for profit generation, and Premier Smith had vowed to meet the 2018 deadline for the BVI’s deficiency in this area to be rectified. Over a month ago, Cabinet had approved the contracting of Legal Counsel, Mr. Michael Furness, QC, to draft the legislation for the territory at a cost of $300,000. 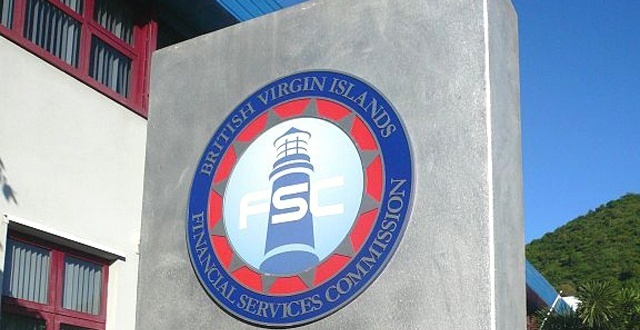 However, he pointed out that this new legislation will present some difficulties for companies operating in the BVI.